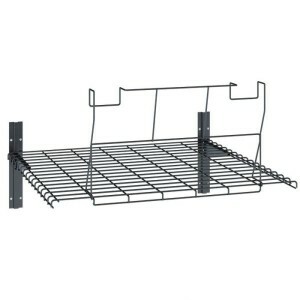 Utilise all the storage space within your shed with this handy Everett Loft Shelf kit by Suncast. You can store up to a maximum weight of 16kg in the neat and raised storage area and the kit attaches to the inbuilt truss system within your shed and is simple and easy to fit. 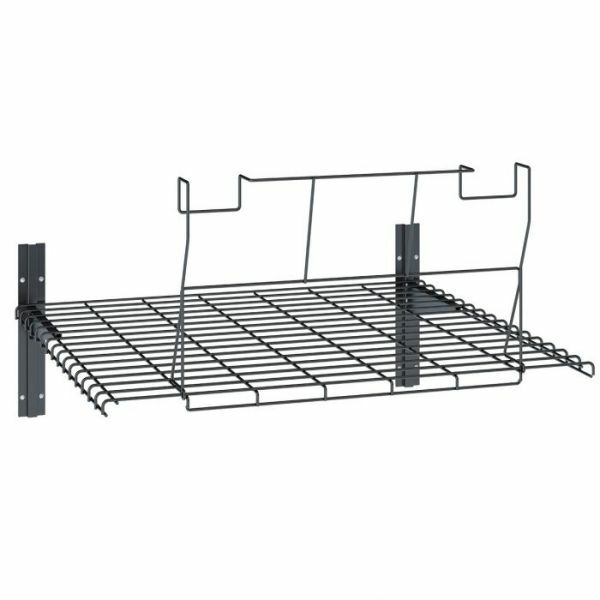 This space saving roof kit will help you to keep items elevated to free up floor space and is great for stowing away seasonal gear when not in use. The design of the shelf allows for easy accessibility at all times.